Horse Rock Ridge is a unique mosaic habitat located in the Coburg Hills that has received dual designation from the Bureau of Land Management as an Area of Critical Environmental Concern and a Research Natural Area. Areas that receive such designations are managed to provide for scientific research and protection of key natural attributes through short and long term studies, education, and restoration. An ACEC can serve as a baseline reference for measuring human impacts on native ecosystems and for studying the effectiveness of restoration efforts. 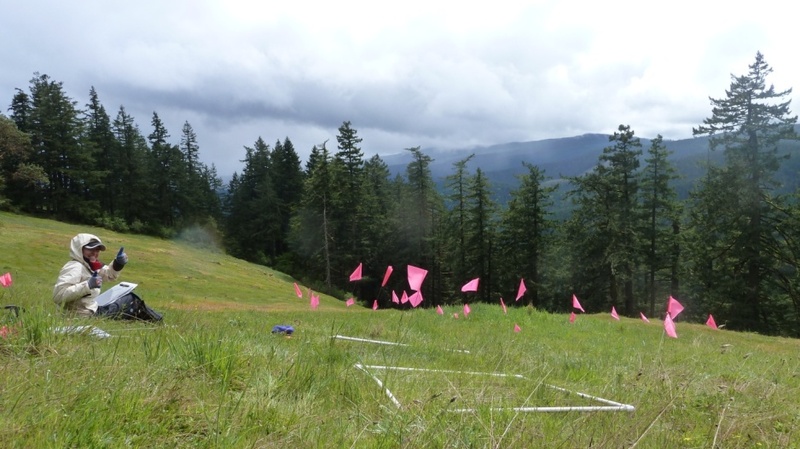 IAE has been involved with experimentation and restoration on Horse Rock Ridge since 2006 and has developed research projects that include experimental seeding and treatment plots, seed collection and redistribution, plant community mapping, and invasive species management. 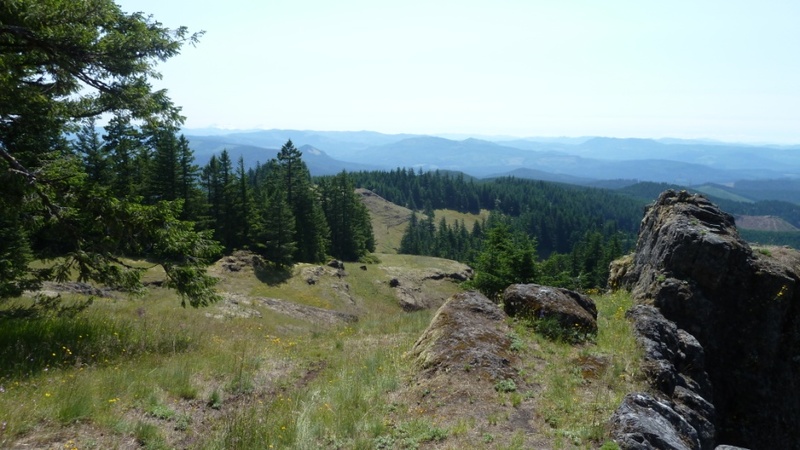 This area is considered to be the best, and largest, remaining example of a "grassy bald" meadow located west of the Cascade Range. 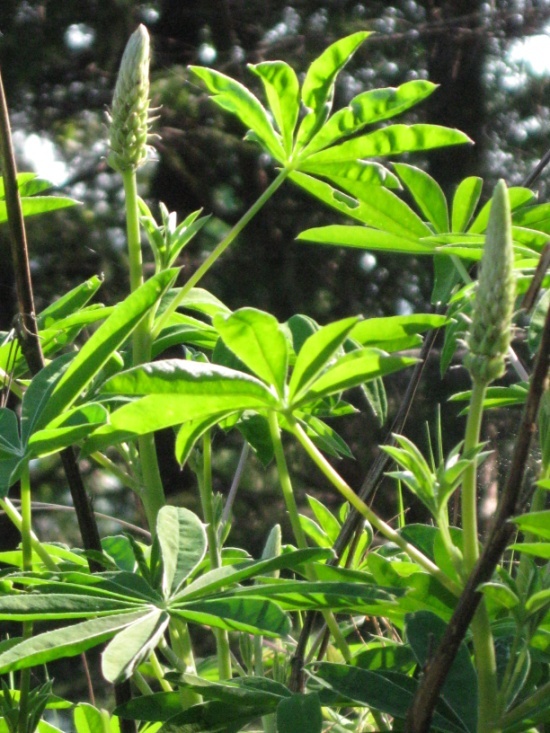 The high botanic value can be attributed to the abundance of native Willamette Valley species interspersed with species that are more prevalent in the mountainous Cascade region. Douglas fir and western hemlock forests surround the grassy meadows creating a distinct mosaic landscape. 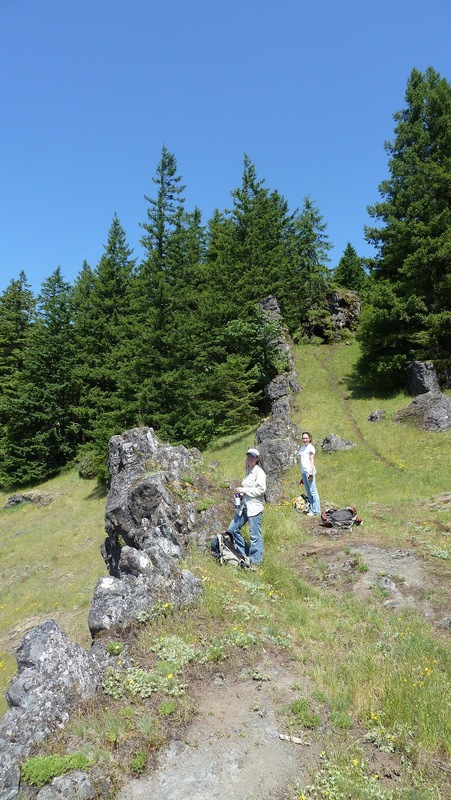 Many of the geologic features found on Horse Rock Ridge are a result of basaltic-andesite flows that were deposited approximately 24 million years ago. The Coburg Hills were formed as molten lava from the flows rapidly cooled at the surface. Long after flows cooled, a large crack formed cutting through older layers of rock and creating a dike as molten lava rose up through it. The rock forming this dike is more resistant to erosion than the rock around it, so it can now be seen protruding above the present rock layer. Soil within the meadows remains extremely shallow due to the steep and actively eroding slopes. The soil type found here shows very little development, which is typically found in young landscapes, because it is not able to establish the depth required to create horizons. These shallow soils inhibit the establishment of roots from larger plants and trees, effectively halting ecosystem succession in the meadows. Restoration activities were initiated in 2006 with the creation of maps detailing the existing plant communities. In 2008, researchers established experimental plots in both xeric and mesic meadow areas to test the effects of a variety of restoration treatments. Xeric areas have very shallow soils and retain low amounts of moisture while mesic areas tend to occur near seeps and have moderate moisture levels and soil depth. Restoration treatments included combinations of seed addition, solarization, and carbon addition. Seed addition appeared to be the most successful and can be used as a future tactic for augmenting the native plant populations. Seed collection for restoration purposes began in 2008 and has focused on collection of aggressive forbs such as Oregon sunshine (Eriophyllum lanatum), grassy tarweed (Madia gracilis), and Clarkia spp. that tend to germinate quickly and produce copious amounts of seed. Several native grass species, including blue wildrye (Elymus glaucus), California oatgrass (Danthonia californica), and prairie Junegrass (Koeleria cristata) have also been collected and reseeded in an effort to reinforce the ecosystem’s resistance to invasion. In 2010-2012, research expanded to include experimental outplantings of plugs, and bulbs in order to measure the establishment abilities of several native species and improve habitat quality. Plant establishment can be difficult on Horse Rock Ridge due to harsh environmental conditions such as extreme erosion, exposure to high winds and rains, and steep slopes limiting water retention. The Bureau of Land Management currently manages for potential habitat threats, namely illegal access by off-road vehicles and spread of invasive species. The agency continues to support restoration, conservation research, and habitat monitoring at the site. 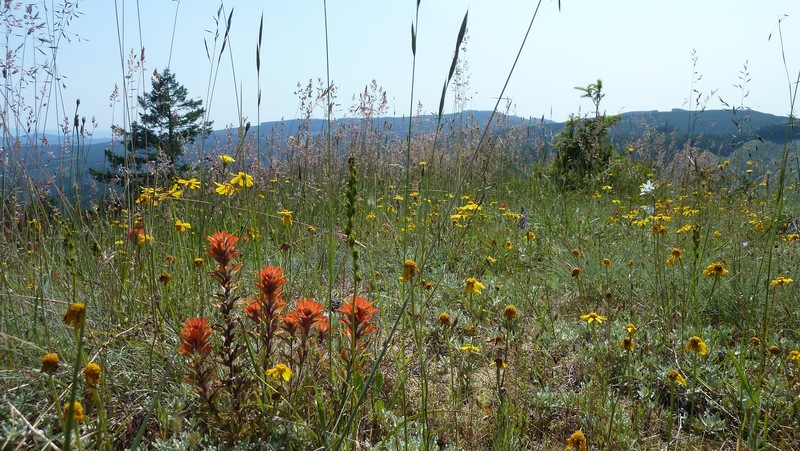 The meadows on Horse Rock Ridge exhibit spectacular wildflower displays in early summer. Some of the most prevalent wildflower species are Oregon sunshine, Indian paintbrush, and darkthroat shooting star.